The Fermilab Scientist Advisory Council recently welcomed new members and elected new co-chairs, Louise Suter and Lauren Hsu. They replace previous co-chairs Phil Adamson and Erica Snider. 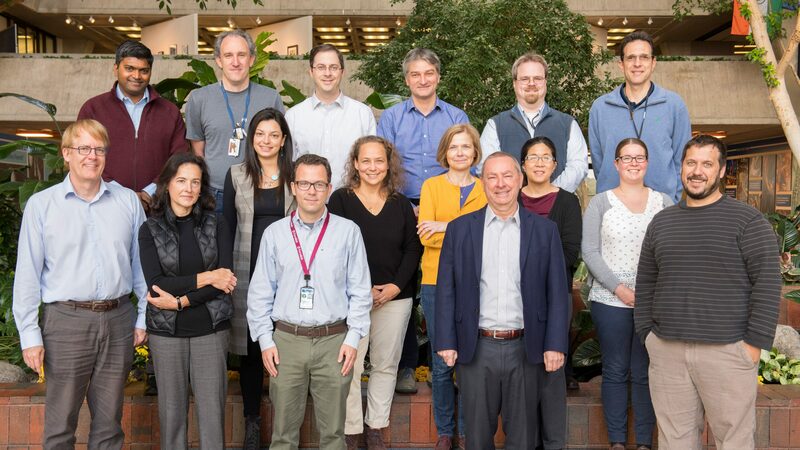 The Scientist Advisory Council (SAC), founded in June 2013, is a group of 17 members of the Fermilab scientific staff, diverse in areas of expertise and experience. The SAC meets regularly with the director. The charge of the council is to engage in open discussion on topics of interest in both short- and long-term plans for the laboratory’s research program. The council also discusses issues related to careers and professional development of the scientific staff. Members of the council are encouraged to share the discussion topics within their respective organizations to gather feedback and input from the broader scientific staff that the council can then share with the director. If you have an issue or item you would like to have discussed by the SAC, please contact your council representative or the chairs with the details.